Believe it or not, an acoustic guitar saddle can make a significant impact on the sound quality of an acoustic guitar. 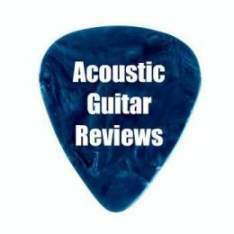 What is an Acoustic Guitar Saddle? A guitar saddle is the name of the structure on or parallel to the bridge of the guitar. It is called a saddle because the strings “ride” the saddle in grooves, ensuring that they are spaced evenly for maximum sound quality. Along with the pins, the saddle can have a decided impact on the quality of your guitar’s sound. Another feature of the guitar saddle is that it mutes the vibration of the guitar strings so they don’t buzz or catch themselves on the bridge and snap. There are a number of materials that a saddle can be made out of. 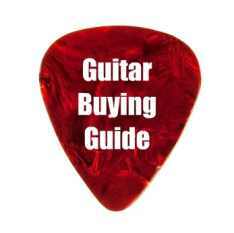 The most common by far are plastics such as Tusq or Micarta due to their low cost. However, the real trick in choosing the best saddle is to find a material that has what is considered to be the “optimum” density so as to allow the guitar’s resonation to the top of the guitar and to vibrate at a frequency that is the most effective. Some of the most popular materials for saddles include bone, elephant ivory and West African hard ivory. These three are considered to be within the optimum vibrational range for producing the best sound on your acoustic guitar. 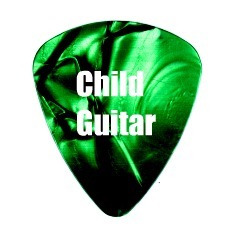 Plastics, while cost effective, are not the best materials for reducing the “buzz” in a guitar’s sound. But some of the heavier alloys can be relatively effective and do not cost nearly as much as the “natural” materials such as bone or ivory. In short, finding the optimum saddle may take a bit of doing. 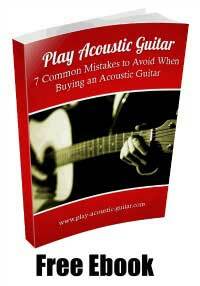 But if you are persistent, you will find a material that works the best to optimize your acoustic guitar’s sound.